Sony has announced that it will release an 84-inch TV in Australia before the end of the year, with a 4K resolution that promises four times as much detail as a regular Full HD 1080p TV. No projected price for the TV has been released. According to Sony, the 4K TV will reach Australian stores before competing products from Samsung and LG — managing director Carl Rose said that the company would be the first to bring out the brand new television technology. 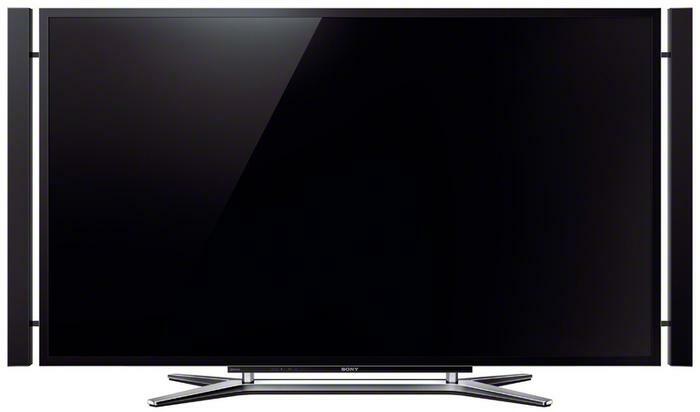 The XBR-84X900 Sony TV uses an LCD panel and LED edge-lighting. 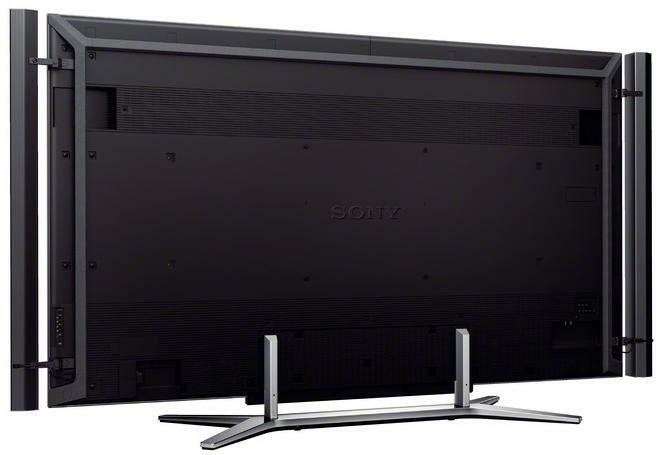 Like most other Sony TVs it’s able to display 3D video, and is the company's first passive 3D model. The ‘4K’ moniker speaks to the X900’s 3860x2160 pixel resolution which, at 8,337,600 pixels is four times the 2,073,600 pixels of Full HD 1080p (1920x1080 pixels). This is also referred to as Quad Full HD, ‘UDTV’ or ‘UHDTV’. Technically, 4K is the term used to refer to cinemas' ultra high-definition digital video projectors (4096x2160 pixels). The scarcity of 4K content will be a sticking point for the TV’s launch — no storage medium currently exists for 4K video, with Blu-ray discs currently topping out at 1080p. The TV is able to up-scale 1080p and lower-resolution video to the screen’s native 4K resolution — although this won’t add any detail to the original video content, it means a less pixelated and smoother image than viewing the same content on an 84-inch 1080p TV. Sony also recently released a Blu-ray player able to up-scale video to 4K, and today announced a 4K-compatible A/V receiver. The upcoming launch of the 84-inch Sony TV means that the Japanese manufacturer is in good company with other TV makers. 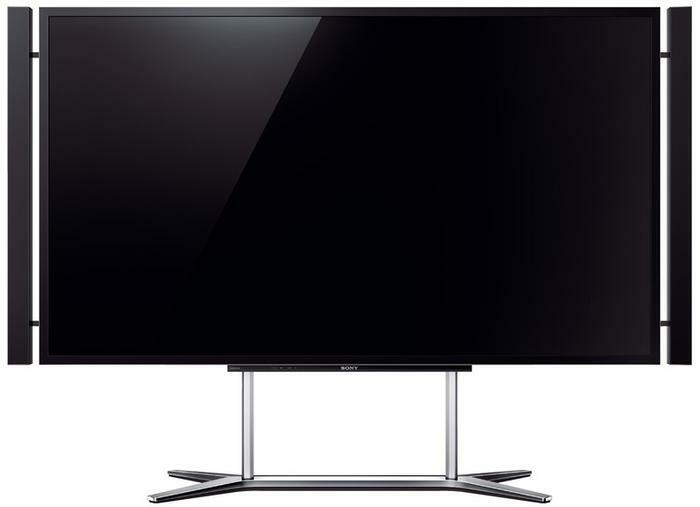 Samsung, LG, Sharp and Toshiba have similar 84-inch 4K TVs in development, and Samsung recently launched a 75-inch LED TV. Sharp has countered with a 80-inch model, and a 90-inch version is on the way. Samsung and LG also have upcoming OLED TVs, and Sharp has displayed a prototype 85-inch 8K panel. This move towards extra-large, exclusively high-end 4K, 8K and OLED TVs marks a push by TV manufacturers to return to higher price tags, as the TV market sees constant price erosion on existing LCD and plasma technologies. An Australian price for the Sony X900 was not announced, but is expected to be significantly in excess of $20,000 in the same playing field as the rumoured prices for future Samsung and LG 4K TVs. 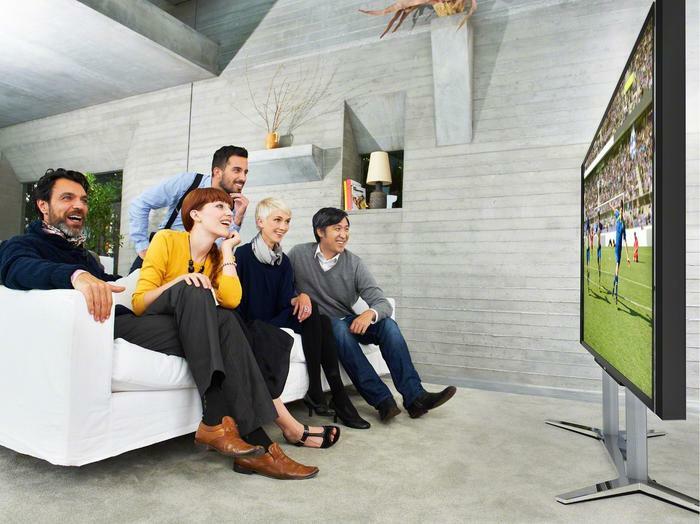 Read more about the Sony 4K TV here.